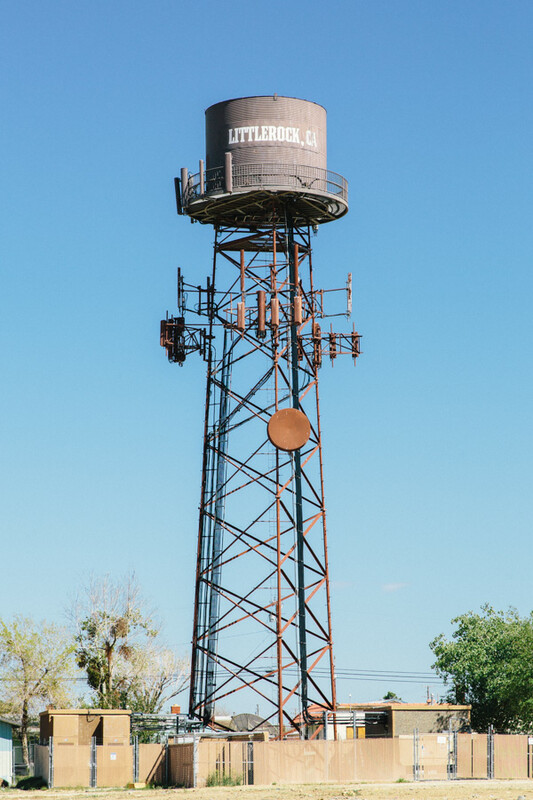 This is the final issue in Volume Two of Some Photos. 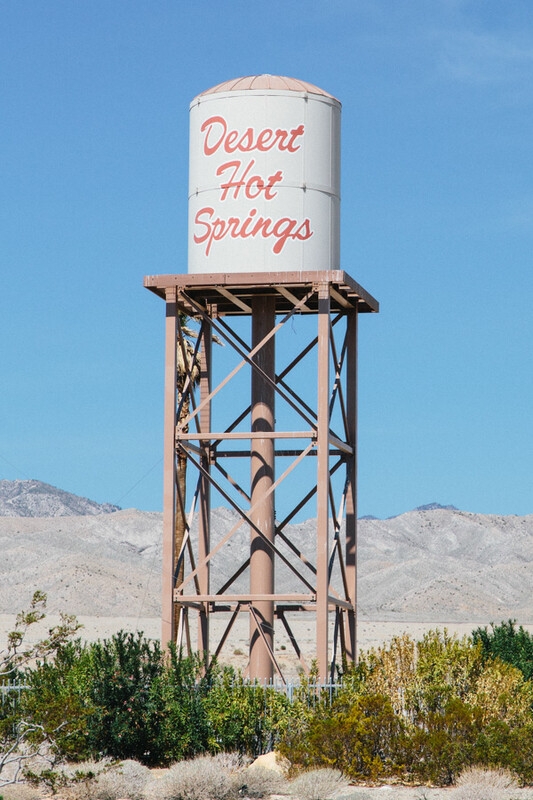 It seemed only natural to have it be an homage to the pioneers of the typological style of photography: The Bechers. 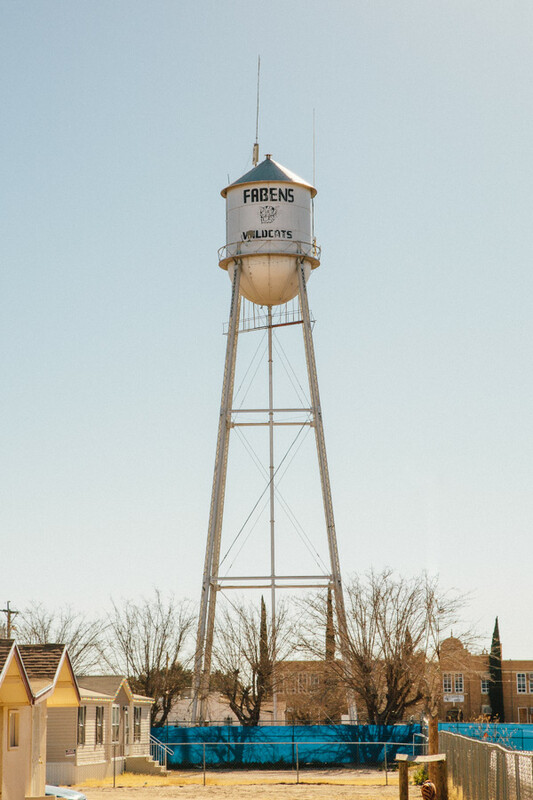 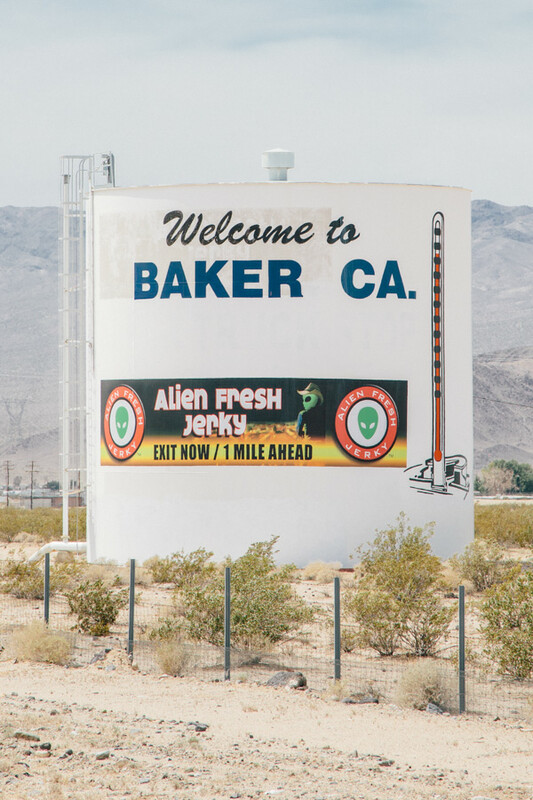 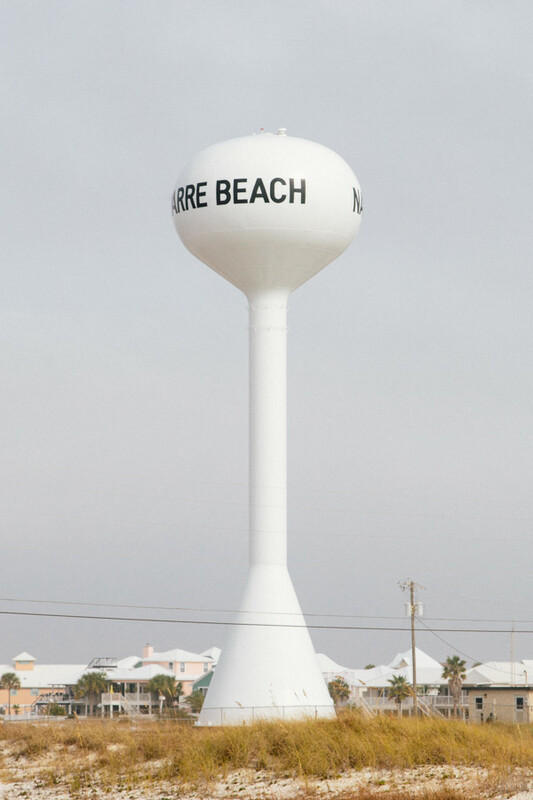 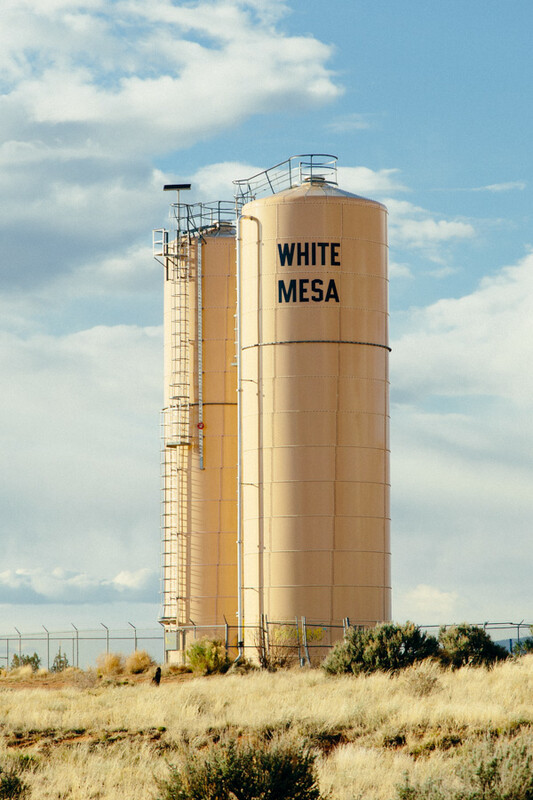 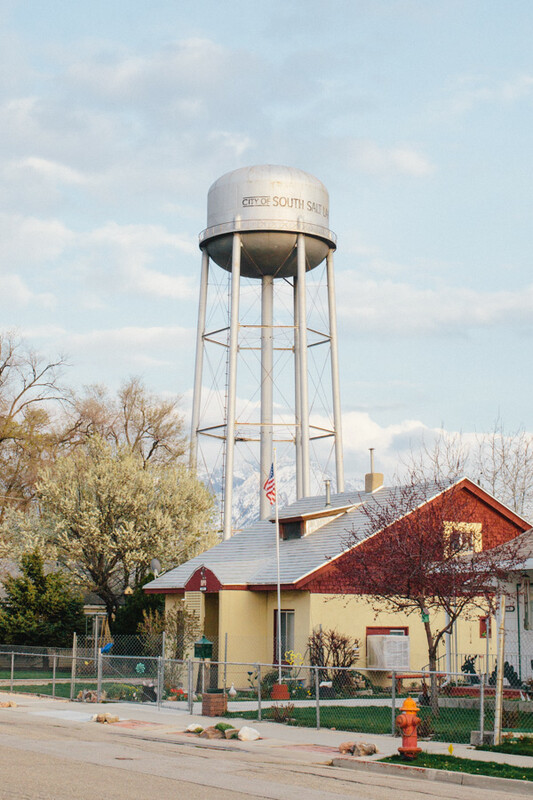 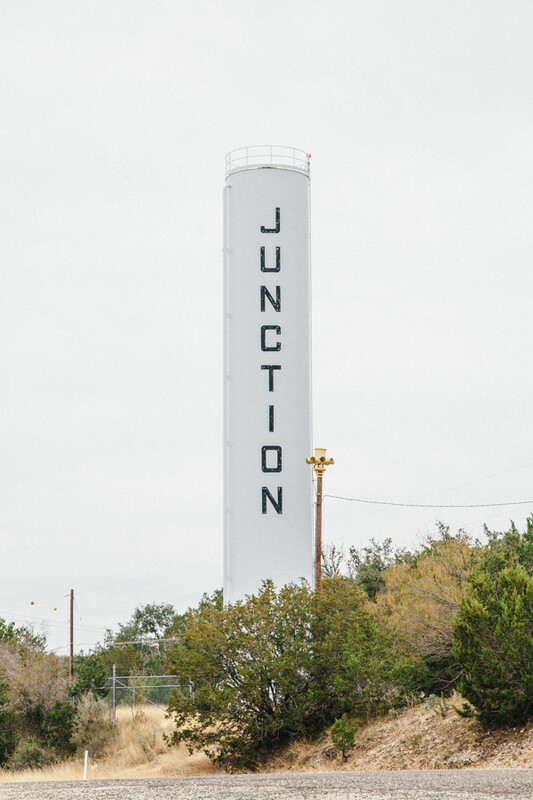 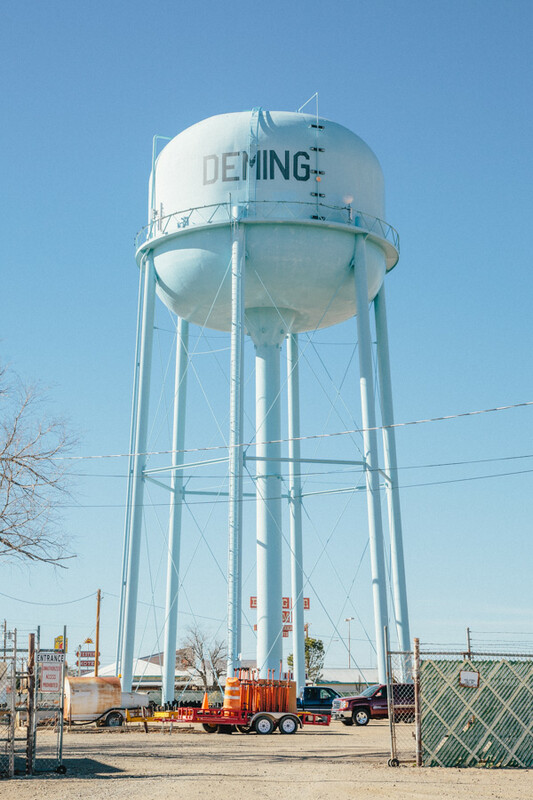 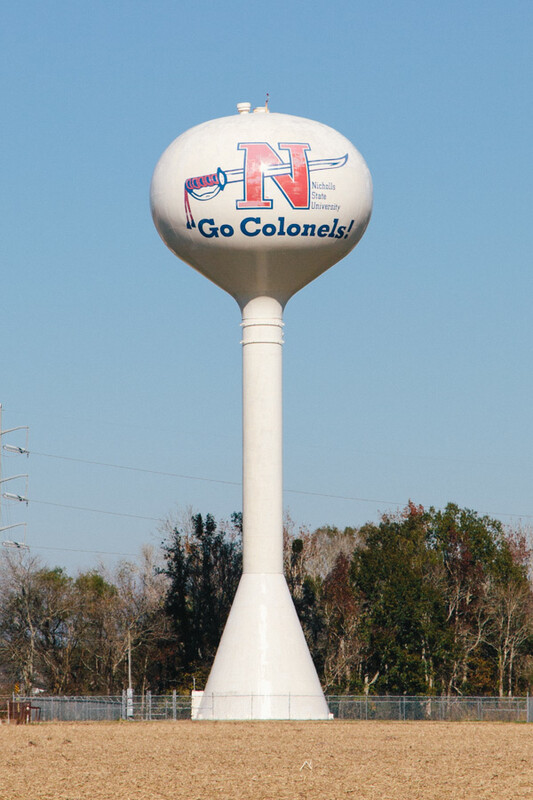 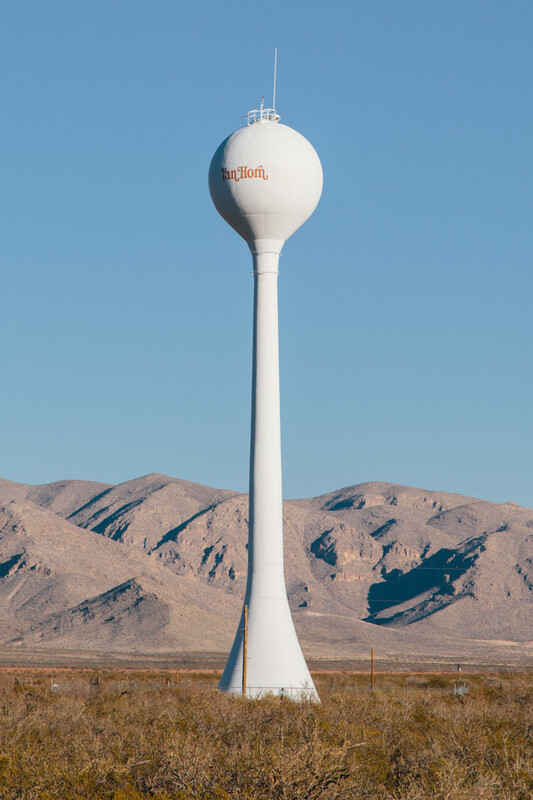 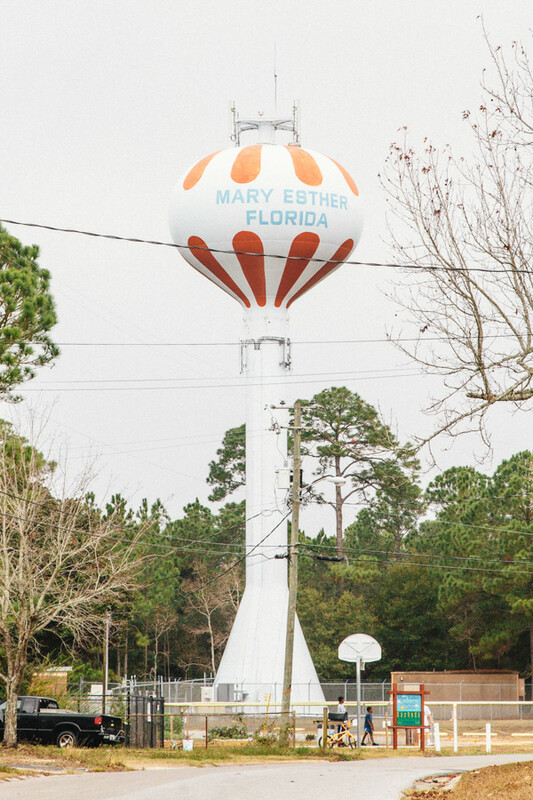 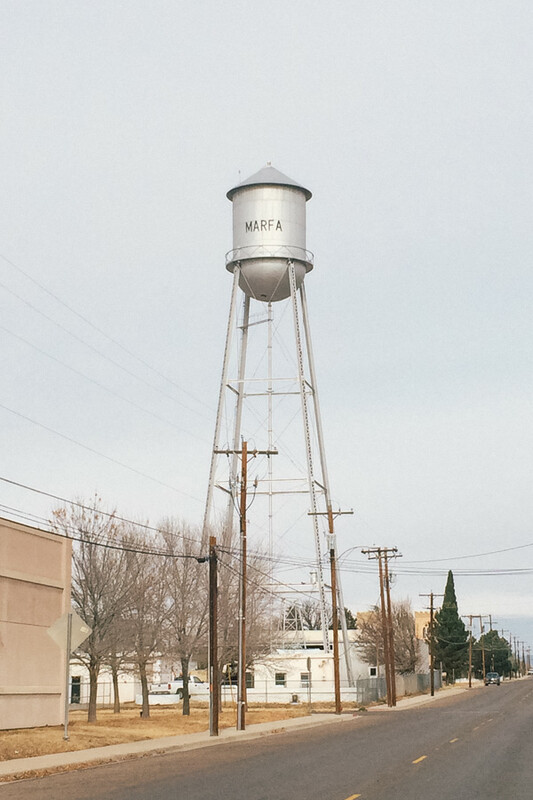 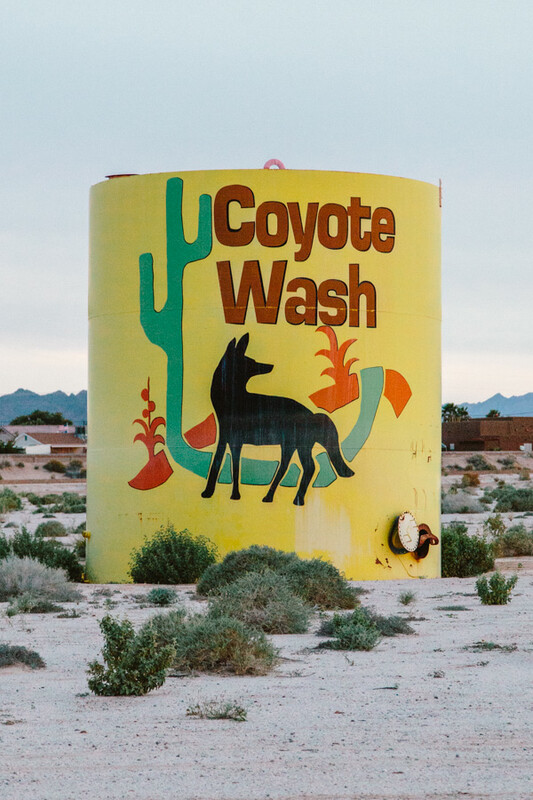 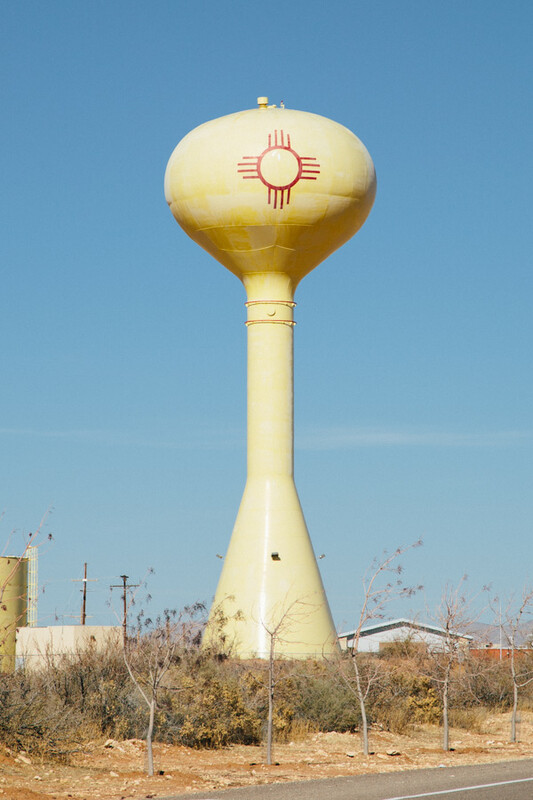 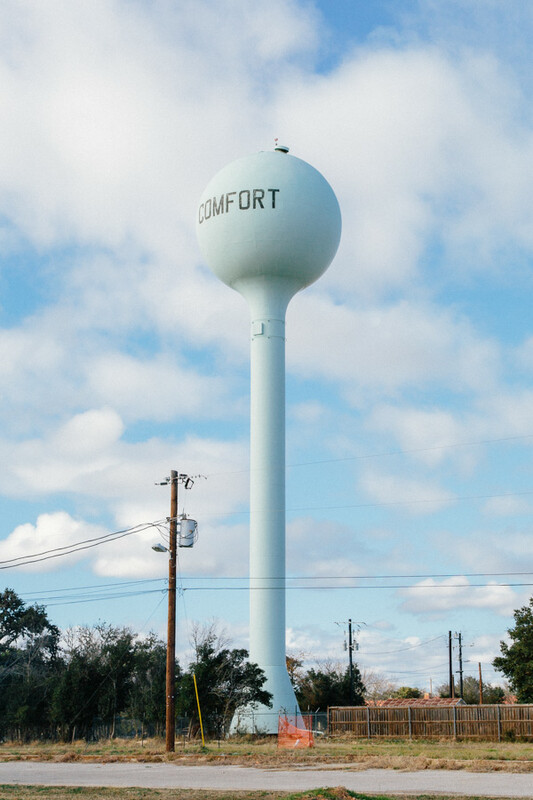 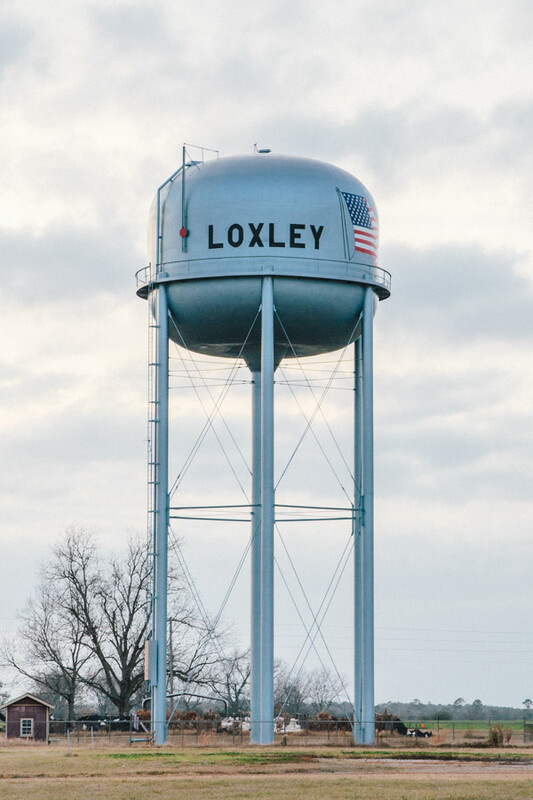 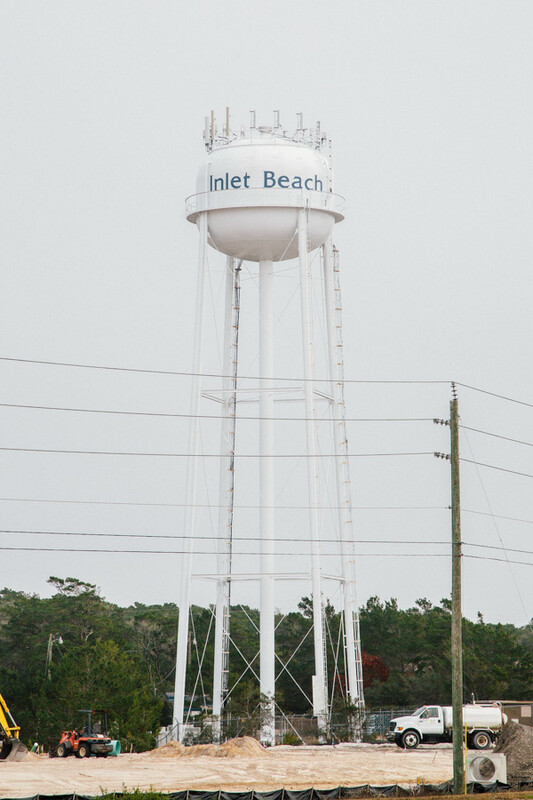 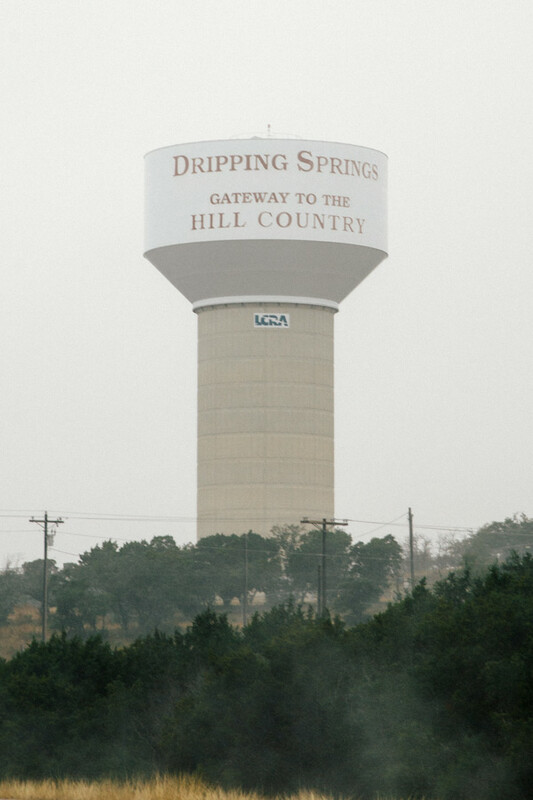 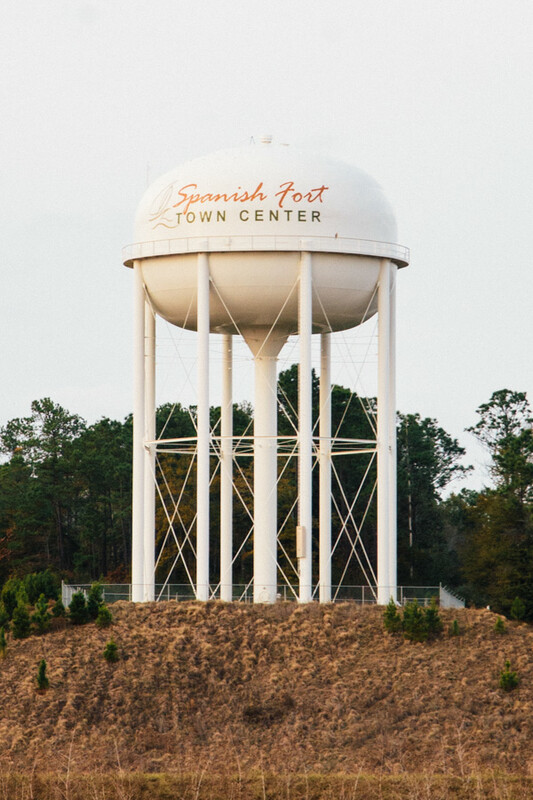 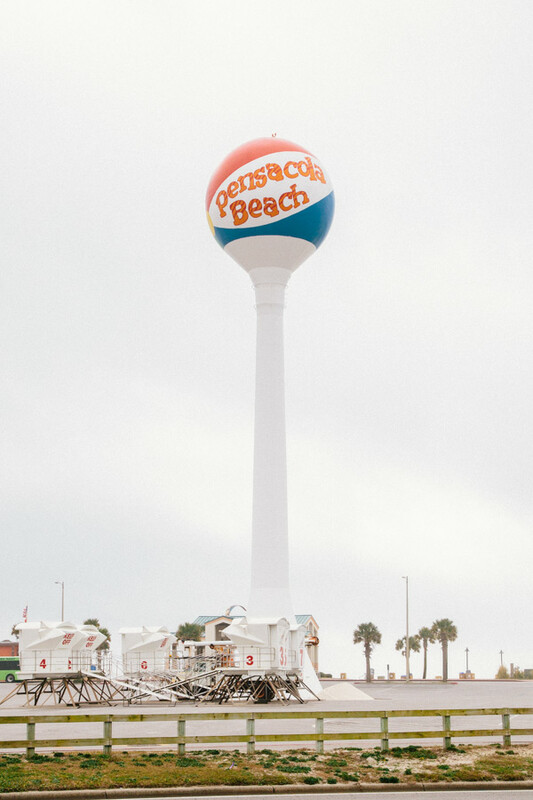 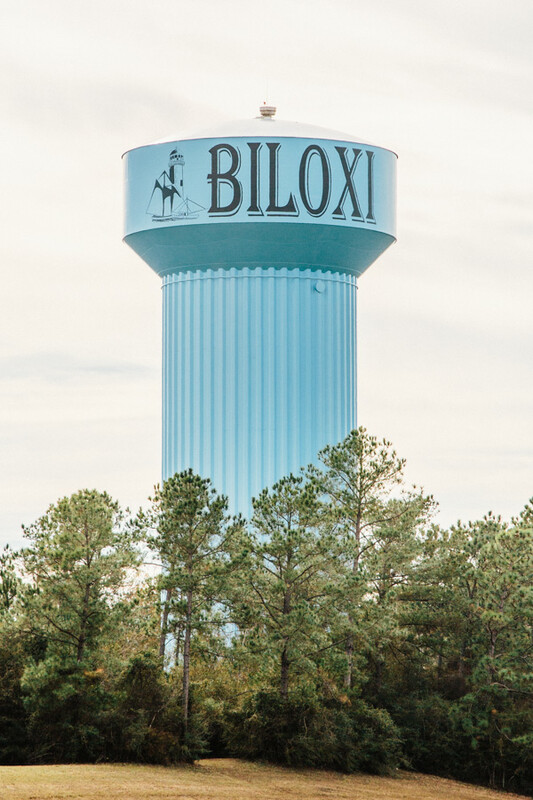 It features various types of water towers and other city markers that welcome visitors to small towns across the United States.